this is, simply put, the best weekend that you will have in 2015! we always try to outdo ourselves, and this year will be NO exception.  we will have all 6 flashdance djs at the party (with so many tricks up our sleeves) and I will be teaching all weekend. (hint: I'm not teaching photography)!